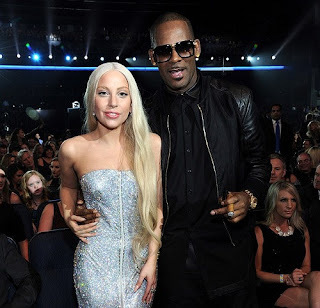 Lady Gaga has been accused of still keeping her collaboration with R Kelly despite announcing she'll remove the song following series of sexual allegations against him. 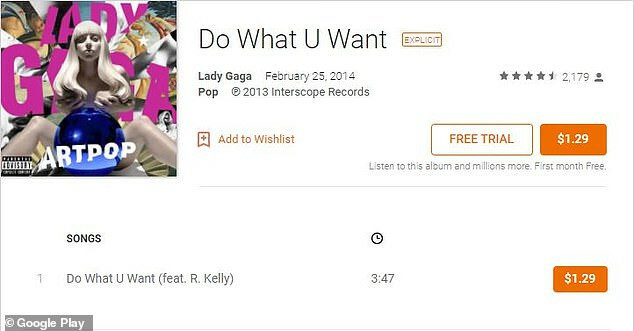 Recall that the singer and actress announced last Wednesday that she would 'remove' her 2013 track 'Do What U Want '(With My Body) she did with R.Kelly from streaming services. 'I intend to remove this song off of iTunes and other streaming platforms,' she wrote.